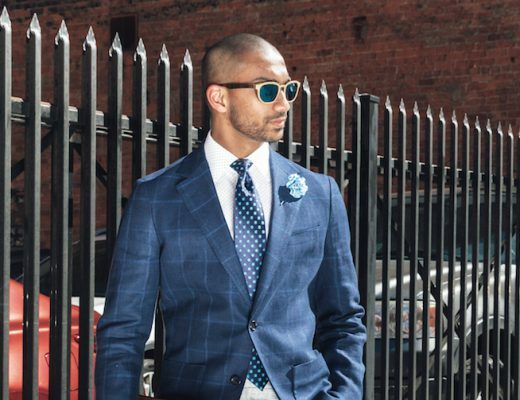 From black tie to beachside, here are four great looks to wear to weddings this season. 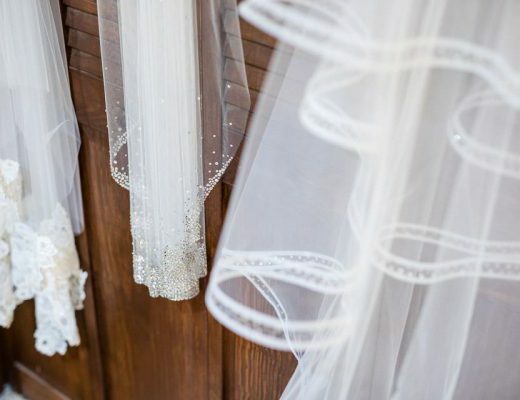 Wedding season is fast approaching, but is your closet ready? 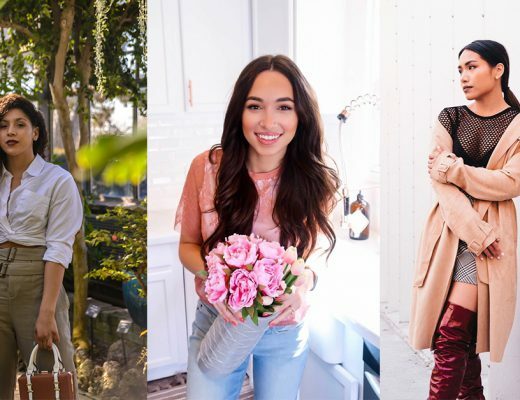 Whether you’re attending a wedding at a five-star hotel or on a beach, here are four chic and simple ways to dress accordingly. 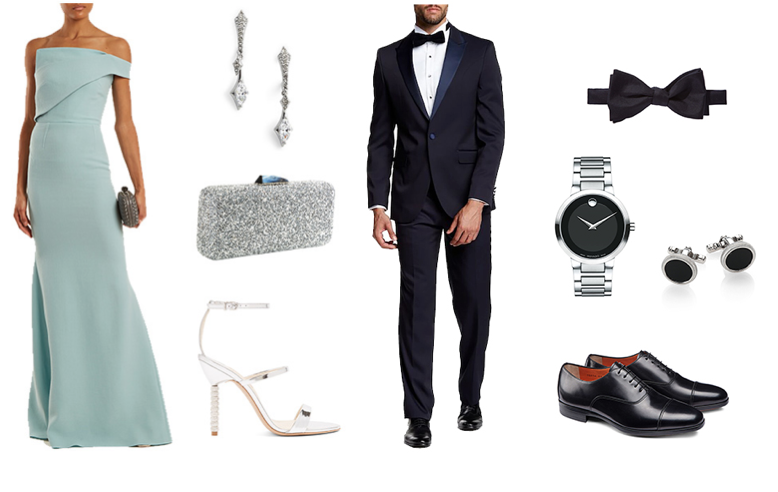 Ted Baker starducks jacquared dress, $395, Dolce Moda Birmingham; Zoe Chicco diamond stud & 14K yellow gold front-facing hoop earrings, $495, Saks Fifth Avenue Somerset-Troy; Kate Spade New York golden girl bauble open hinged cuff, $68, Saks Fifth Avenue Somerset-Troy; Staud grace velvet clutch, $250, matchesfashion.com; AQUAZZURA eclipse point-toe patent-leather pumps, $695, matchesfashion.com. 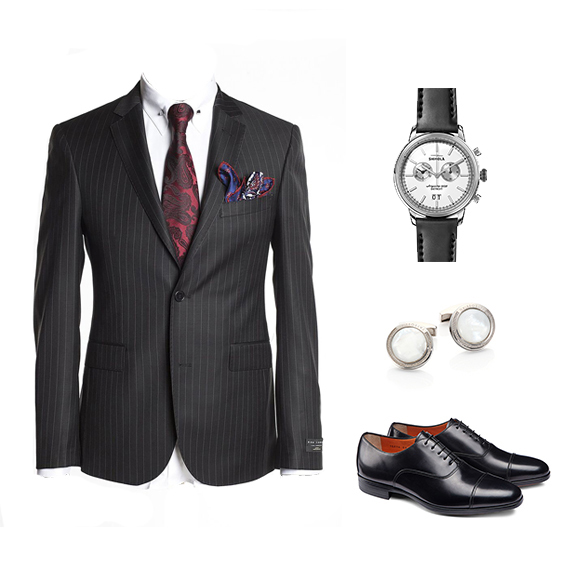 Merino wool 2 piece suit, $850, Dolce Moda Birmingham; Shinola stainless steel bedrock strap chronograph watch, $900, Shinola Detroit; Tateossian mother-of-pearl cuff links, $495, Saks Fifth Avenue Somerset-Troy; Santoni black lace up shoes, $590, Cicchini Custom Clothier Birmingham. Ted Baker kyoto gardens bow neck dress $ 315, Dolce Moda Birmingham; Kendra Scott sophia drop earrings, $50, Nordstrom Somerset-Troy; Mansur Gavriel circle leather cross-body bag, $795, matchesfashion.com; L.K. Bennett halle espadrille sandals, $245, Saks Fifth Avenue Somerset-Troy. 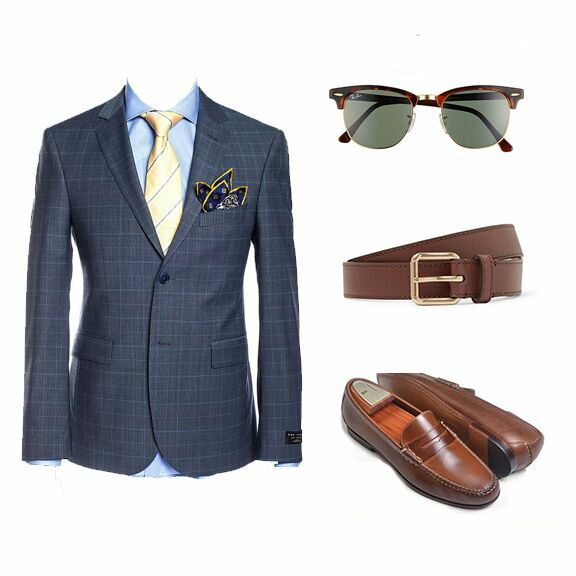 Merino wool check suit , $850, Dolce Moda Birmingham; Ray Ban ‘classic clubmaster’ 51mm sunglasses, $153, Nordstrom Somerset-Troy; Burberry mark roller leather belt, $375, Saks Fifth Avenue Somerset-Troy; Martin Dingman old row penny loafer, $250, Cicchini Custom Clothier Birmingham. 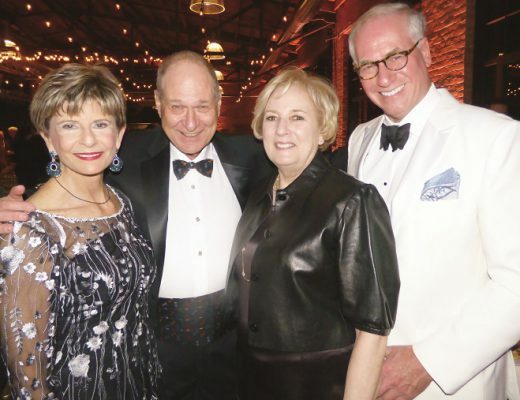 Ramy Brook lylah dress $425, SHE Bloomfield Hills and Grosse Pointe (only available in black); Oscar De La Renta tiered tassel-drop clip-on earrings, $450, Neiman Marcus Somerset-Troy; Loeffler Randall tassel straw pouch, $175, Saks Fifth Avenue Somerset-Troy; KGC Ancient Greek sandals thais metallic leather crossover slides, $141, Saks Fifth Avenue Somerset-Troy. 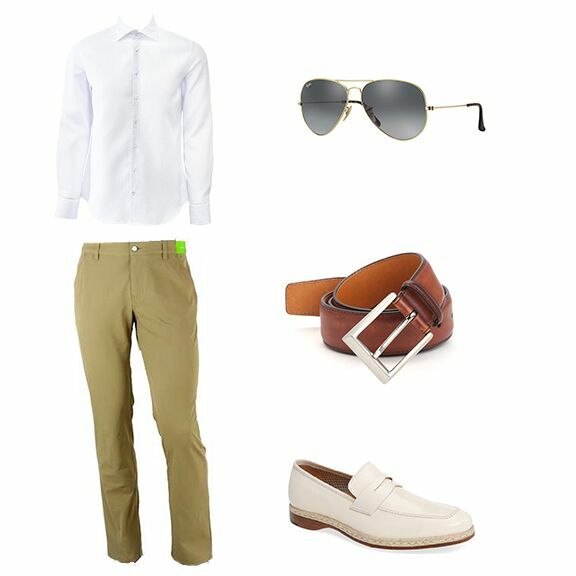 Stone Rose waffle textured dress shirt, $135, Cicchini Custom Clothier Birmingham; Alberto Golf 3x dry pant $295, Cicchini Custom Clothier Birmingham; Ray Ban ‘aviator’ polarized 62mm sunglasses, $203, Nordstrom Somerset-Troy; Saks Fifth Avenue Collection by Maganni leather belt, $168, Saks Fifth Avenue Somerset-Troy; Mezlan bone shoes, $375, Cicchini Custom Clothier Birmingham. 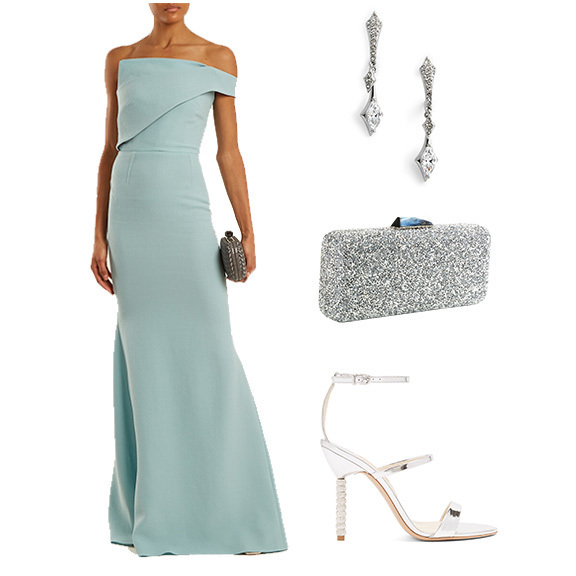 Roland Mouret Lockton one-shoulder wool-crepe gown, $3,365, matchesfashion.com; NADRI noel cubic zirconia drop earrings, $48, Nordstrom Somerset-Troy; Saks Fifth Avenue Collection long rectangular crystal clutch, $295, Saks Fifth Avenue Somerset-Troy; Sophia Webster Rosalind crystal-heel metallic leather sandals, $495, Saks Fifth Avenue Somerset-Troy. 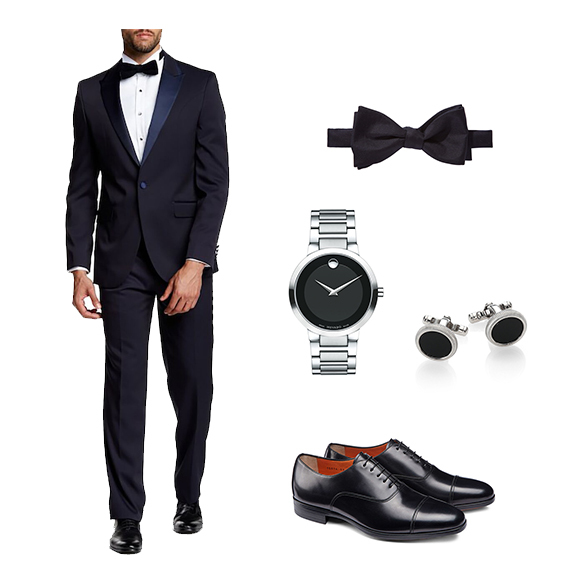 Satin peak lapel tuxedo, $750, Dolce Moda Birmingham; Ted Baker London silk bow tie, $49.50, Nordstrom Somerset-Troy; Movado modern classic stainless steel bracelet watch, $795, Saks Fifth Avenue Somerset-Troy; Dunhill roller cuff links, $295, Saks Fifth Avenue Somerset-Troy; Santoni black lace-up shoes, $590, Cicchini Custom Clothier Birmingham.